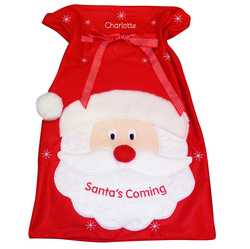 This fantastic Santa sack is perfect for storing those bundles of toys under the tree this Christmas! 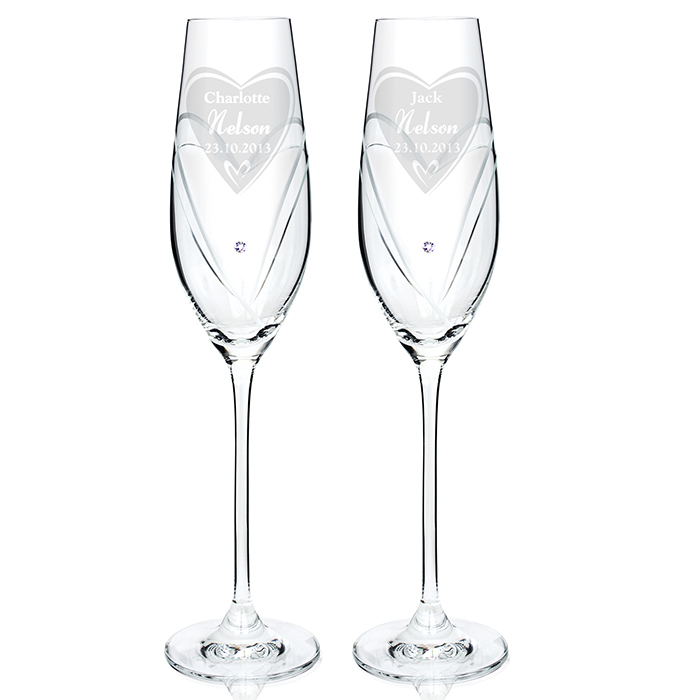 Personalise with any name up to 12 characters. The wording 'Santa's Coming' is standard text.